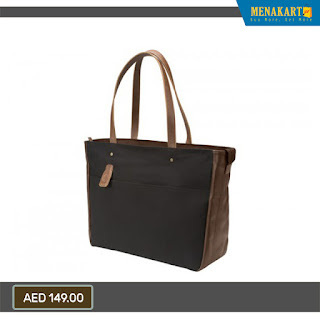 Online Shopping in Dubai: Women's Tote Notebook Cases Online at Menakart.com. 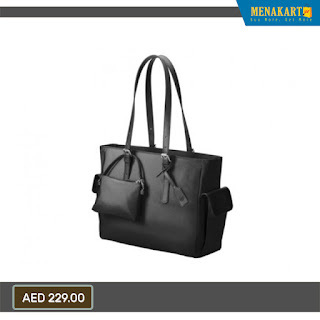 Women's Tote Notebook Cases Online at Menakart.com. Compatible with Notebooks up to 39.62 cm (15.6"). Complement your classic style with a sophisticated tote that has room for all your tech, including up to a 39.62 cm (15.6’’) diagonal notebook. 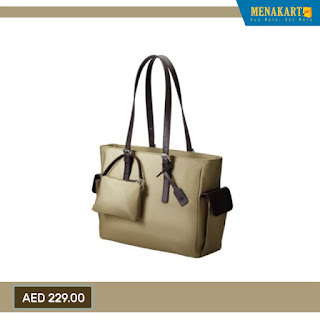 This thoughtfully designed handbag keeps form and function in perfect harmony. From its easy-access outside pocket and removable shoulder strap, to its reinforced bottom and file-folder compartment, every detail was carefully considered to provide an exceptional experience. Take your notebook anywhere without worrying about a thing. A designated compartment with heavy-duty padding ensures your notebook stays protected as you go about your day.